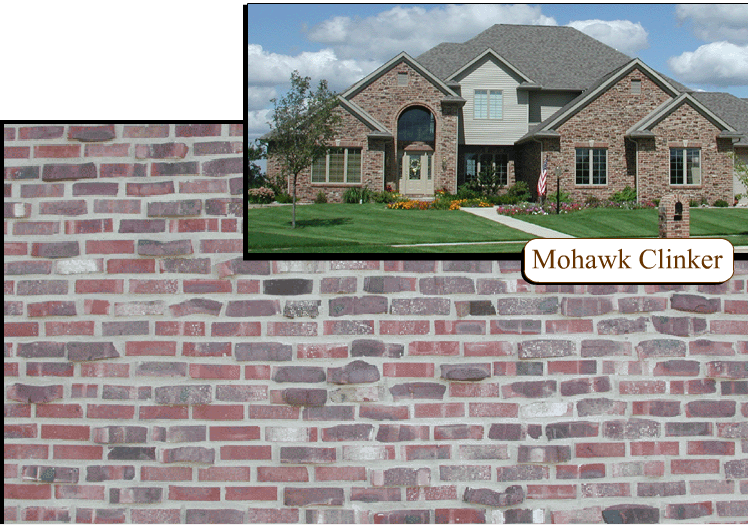 Need something even MORE different? 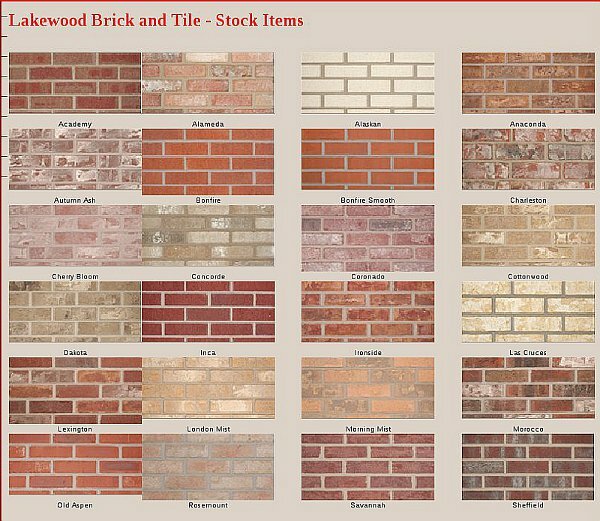 We offer a fantastic variety of options! 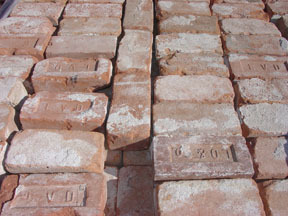 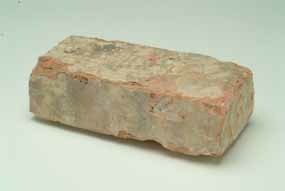 – “Clinker” Brick: Overheated, misshapen brick. 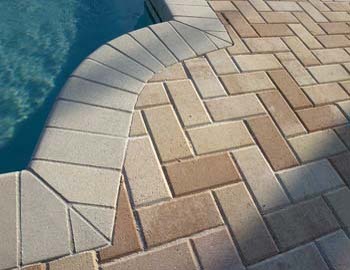 – Thin Pavers – At 5/8″ thick, you can replace tile. 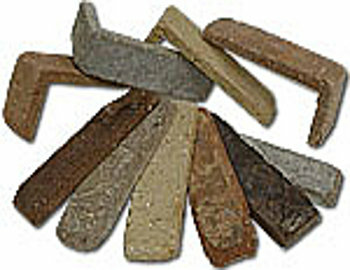 Use on interior floors & walkways. 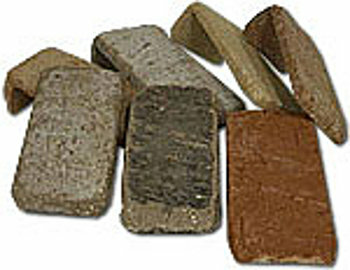 After the Vine Wine Cellars is a provider of fine-quality, handcrafted wine storage cellars for the serious wine collector. 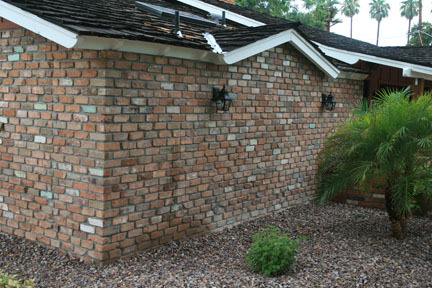 Each cellar is custom-designed to fit the client’s needs and desired storage space. 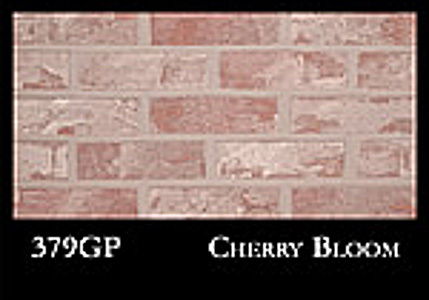 The finished design will maximize capacity while presenting the wine in a beautiful and unique display. 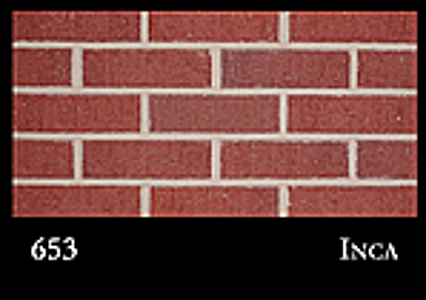 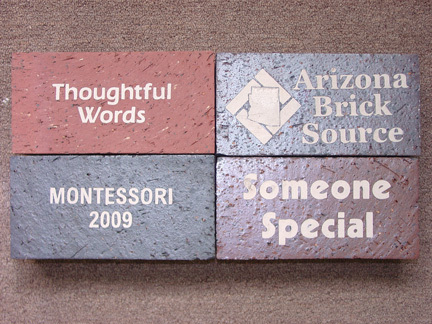 Arizona Brick Source is a proud vendor partner and installer of the “After The Vine” collection of fine products.